Our core investigations are devoted to the understanding of the relationship between normal and anomalous subjective experiences and their neuro- and psychophysiological correlates with a multidisciplinary approach. 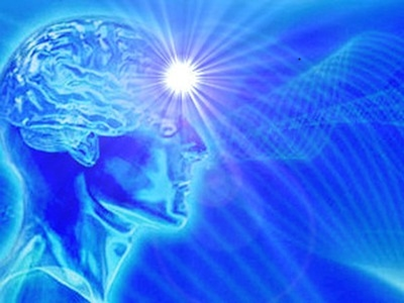 This approach which include the epistemological aspects involved in the science of consciousness and its non-ordinary expressions, spans from anthropology and philosophy of mind to neuropsychology and quantum physics. We think that only a multidisciplinary approach allows a comprehensive knowledge of all potentialities of our mind and in particular of “Who we really are”.